Rat pests in the Bristol area are more common than we may think. We can help you identify the rat vermin problem or control your workplace rat situation. It is not as uncommon as you might think to hear that a Bristol commercial property has a rat infestation in its cellar or under floor boards. Constantly urinating, rats give off a persistent ammonia smell and as nocturnal creatures they cause most commercial damage and upset during the night time hours. During the winter months mice and rats will start to move their way in towards the warmth of Bristol commercial buildings. The first thing to do is identify which vermin pest has taken up residence at your workplace. Sometimes they could be mice or squirrel vermin instead of rats. Rats have litters of up to 7 offspring and live up to about 3 years for brown rats. This is more like 12 months for a black rat. 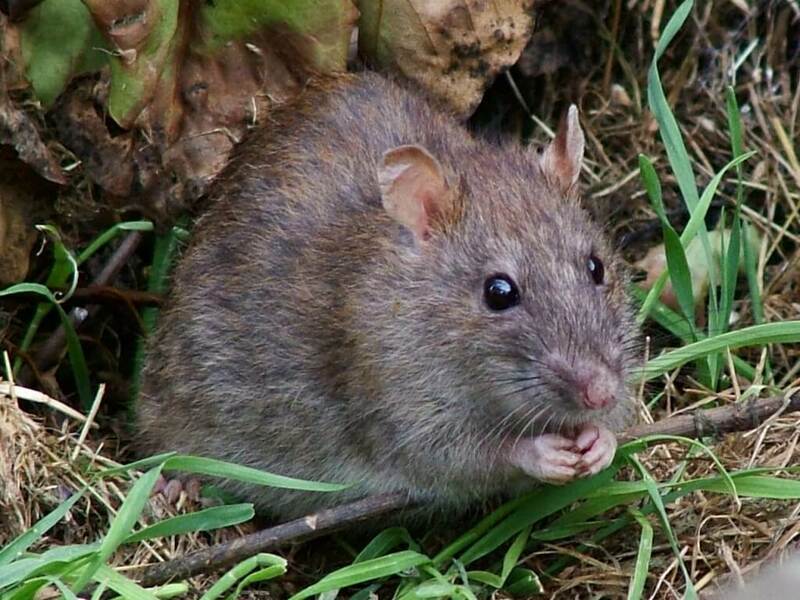 The house rat can carry a variety of disease and as opportunistic pests live near and alongside humans as scavengers. Rats can introduce mites and fleas pests into your work space as well as spoil food supplies and contaminate work surfaces. What can we do to prevent or control your mice pest problem around your commercial property? It has been found that the electronic audio device, often used as a deterrent for rodents is not always that effective as the rat can become accustomed to the high pitched noise these devices deliver. Our specialists will identify your rat vermin issue and begin setting rat control procedures and deliver a removal plan that will require a couple of repeat visits to ensure pest removal.